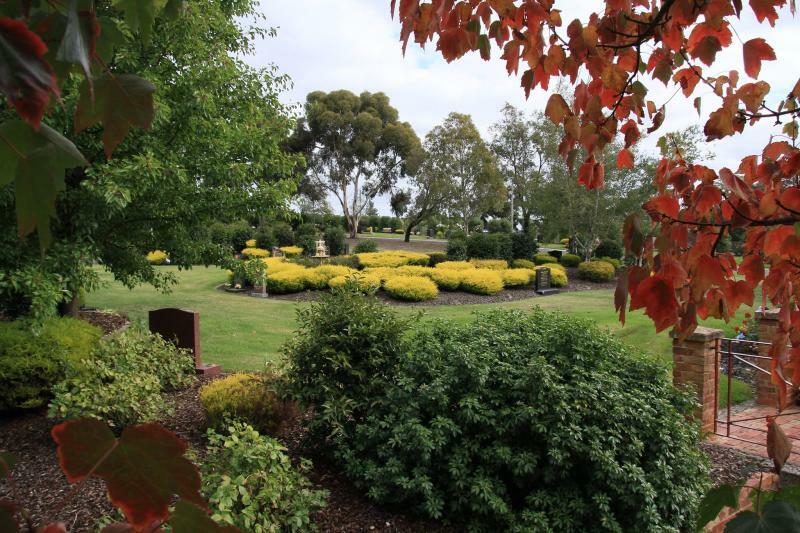 The Ballarat Old Cemetery is located in Macarthur Street Ballarat, and is the resting place of many of Ballarat's pioneer settlers from the 1850's gold rush days. 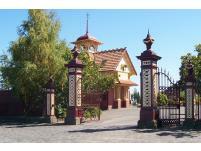 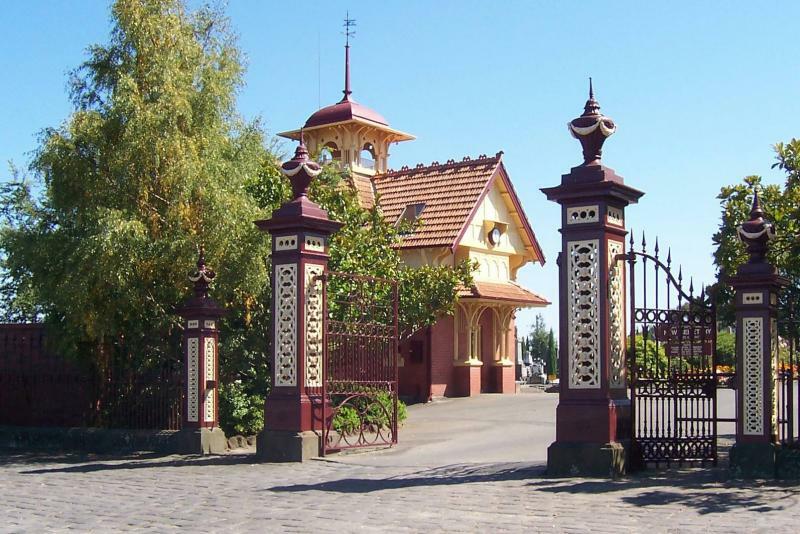 The Ballarat New Cemetery, located in Lydiard Street North Ballarat, includes the crematorium and general office. 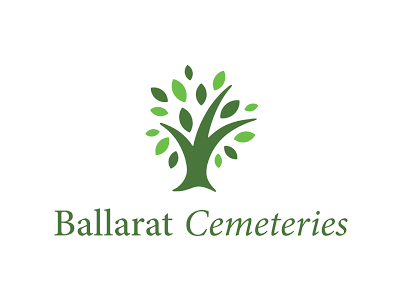 The Ballarat General Cemeteries Trust is committed to providing quality service and facilities for the community and this is reflected in their Mission Statement; 'Remembering the Past, Caring for the Present, Planning for the Future'. 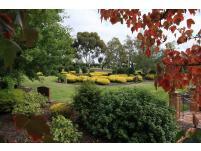 Ballarat Cemeteries administration Hours are: 8:30am - 5pm Monday to Friday (Excluding public holidays) Visit the website for a selection of information on both the Old and New Ballarat Cemeteries, facilities including the Sovereign Chapel and the Café or Florist, and advice on coping with grief.